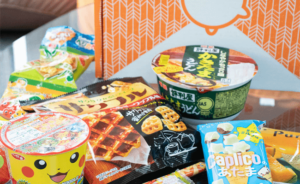 POPSUGAR Must Have Box Spring 2019 Full Spoilers! POPSUGAR Must Have Box Spring 2019 Spoiler #3! 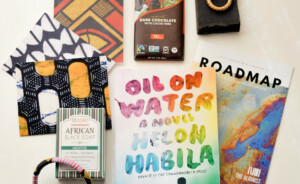 POPSUGAR Must Have Box Spring 2019 Spoiler #2 + Selection Time! POPSUGAR Must Have Box Spring 2019 Theme Spoilers & Clues! Winter 2018 POPSUGAR Must Have Box Spoiler #3 + Coupon! Winter 2018 POPSUGAR Must Have Box Spoiler #2 + Coupon! 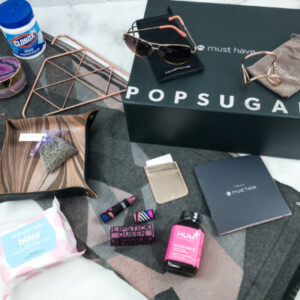 Winter 2018 POPSUGAR Must Have Box Spoiler #1 + Coupon! Fall 2018 POPSUGAR Must Have Box Full Spoilers + Coupon! Fall 2018 POPSUGAR Must Have Box Spoiler Clues + Coupon! Fall 2018 POPSUGAR Must Have Box Spoiler #4 + Coupon! Fall 2018 POPSUGAR Must Have Box Spoiler #3 + Coupon! 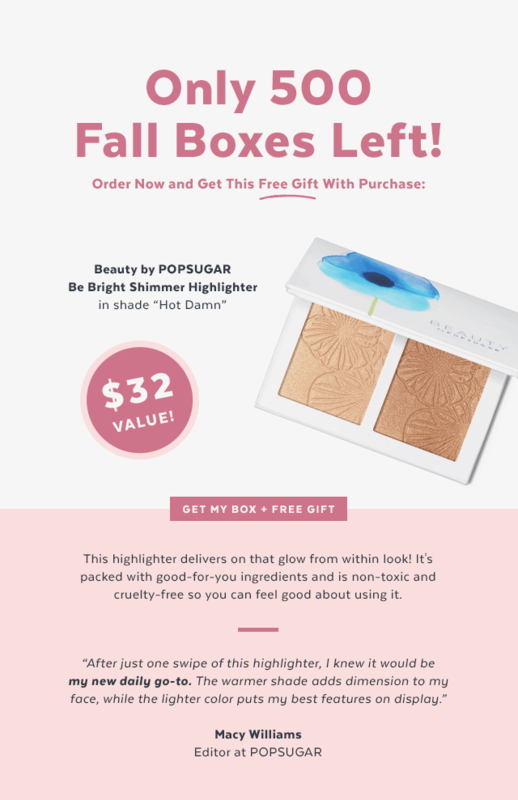 Fall 2018 POPSUGAR Must Have Box Spoiler #2 + Coupon! 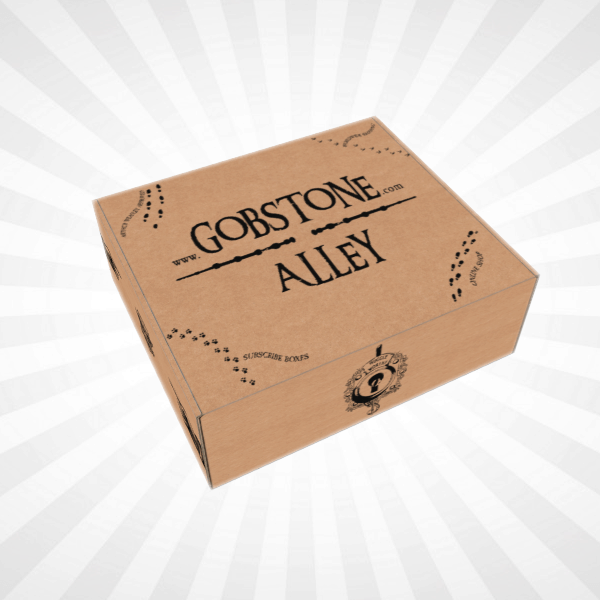 Add-Ons Available Now! Fall 2018 POPSUGAR Must Have Box Spoiler #1 + Coupon! Summer 2018 POPSUGAR Must Have Box Full Spoilers + Coupon! Summer 2018 POPSUGAR Must Have Box Spoiler #2 + Coupon! Summer 2018 POPSUGAR Must Have Box Spoiler #1 + Coupon! Summer 2018 POPSUGAR Must Have Box Theme Spoilers + Coupon! February 2018 POPSUGAR Must Have Box Full Spoilers + Coupon! February 2018 POPSUGAR Must Have Box Spoiler #3 + Coupon! February 2018 POPSUGAR Must Have Box Spoiler #2 + Coupon! 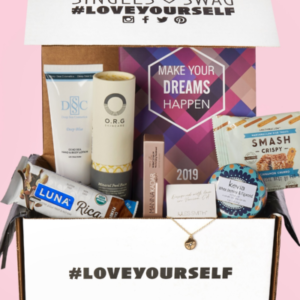 February 2018 POPSUGAR Must Have Box Spoiler #1 + Coupon! Popsugar Must Have Box Cyber Week Deal STILL WORKING! 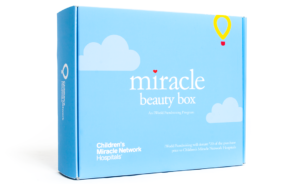 : Buy Winter Box + Add Fall Box for $25! Popsugar Must Have Box Cyber Monday Deal: Buy Winter Box + Add Fall Box for $25! 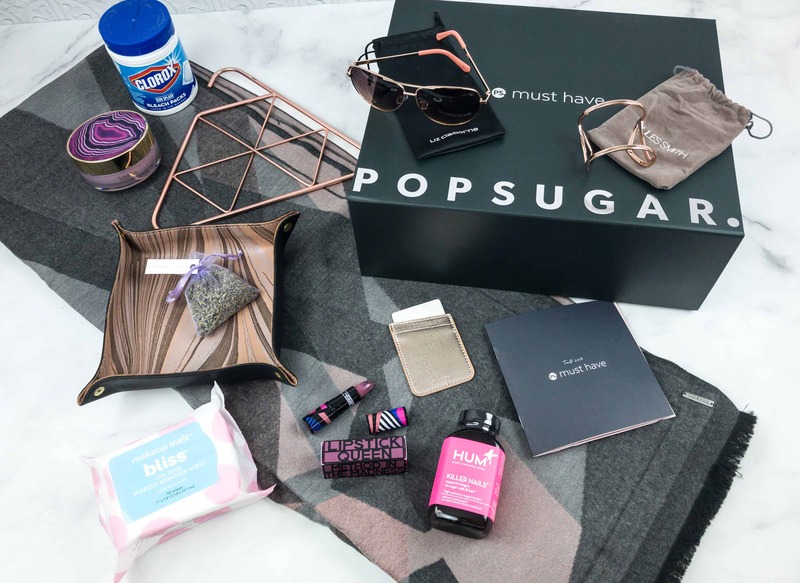 LAST CALL for the Popsugar Must Have Box Black Friday Deal: $20 Off + FREE Gift! 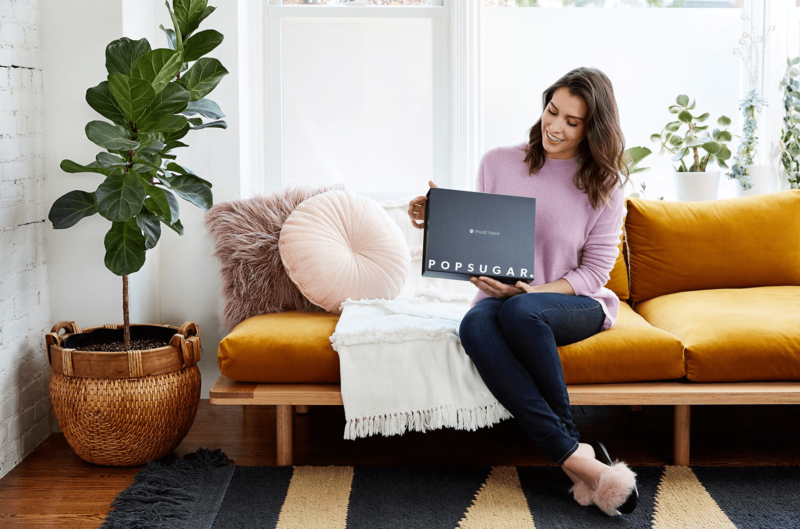 Popsugar Must Have Box Black Friday 2018 Coupon: $20 Off + FREE Gift! 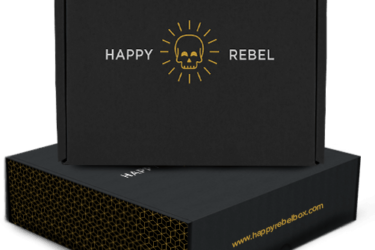 Popsugar Must Have Box Cyber Monday 2018 Preview: Buy Winter Box + Add Fall Box for $25! 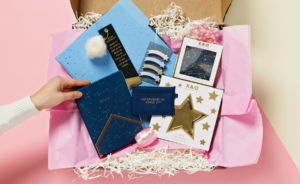 Popsugar Must Have Box Black Friday 2018 Preview: $20 Off + FREE Gift! 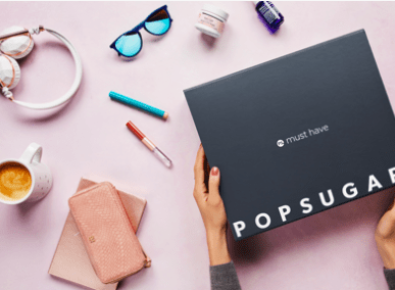 Fall 2018 POPSUGAR Must Have Box Free Gift Offer – No Purchase Necessary! Fall 2018 POPSUGAR Must Have Box $15 Coupon! Fall 2018 POPSUGAR Must Have Box $10 Coupon! LAST CHANCE: Popsugar Must Have Box Cyber Monday Deal: Save Up to 50% on Past Boxes! Popsugar Must Have Box Cyber Monday Deal: Save Up to 50% on Past Boxes! LAST DAY! Popsugar Must Have Box Black Friday Deal: Save 30% On Upgrade OR on December Box! Popsugar Must Have Box Black Friday Deal: Save 30% On Upgrade OR on December Box! 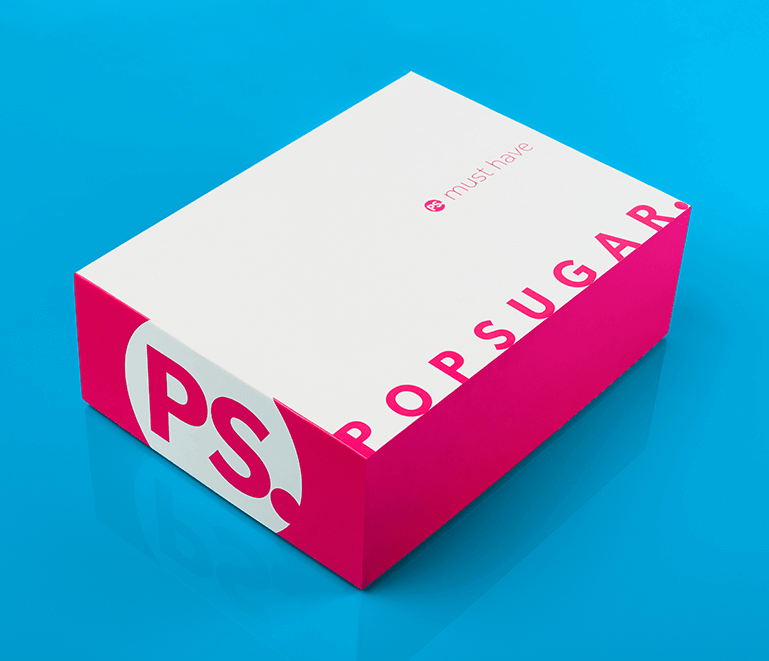 POPSUGAR Must Have Box Coupon – Tonight ONLY! Free Lipstick Queen Black Lace Blush! 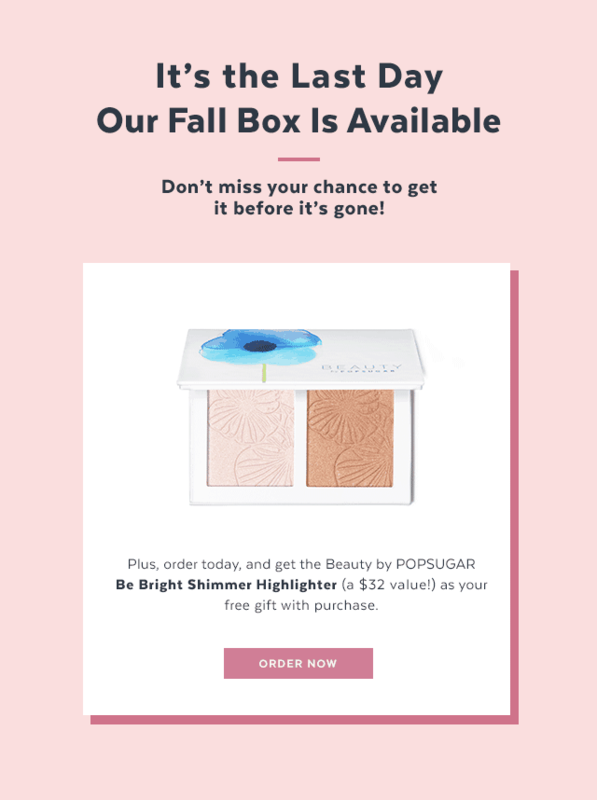 POPSUGAR Must Have Box Flash Deal: $10 Off September Box or Free Gift! 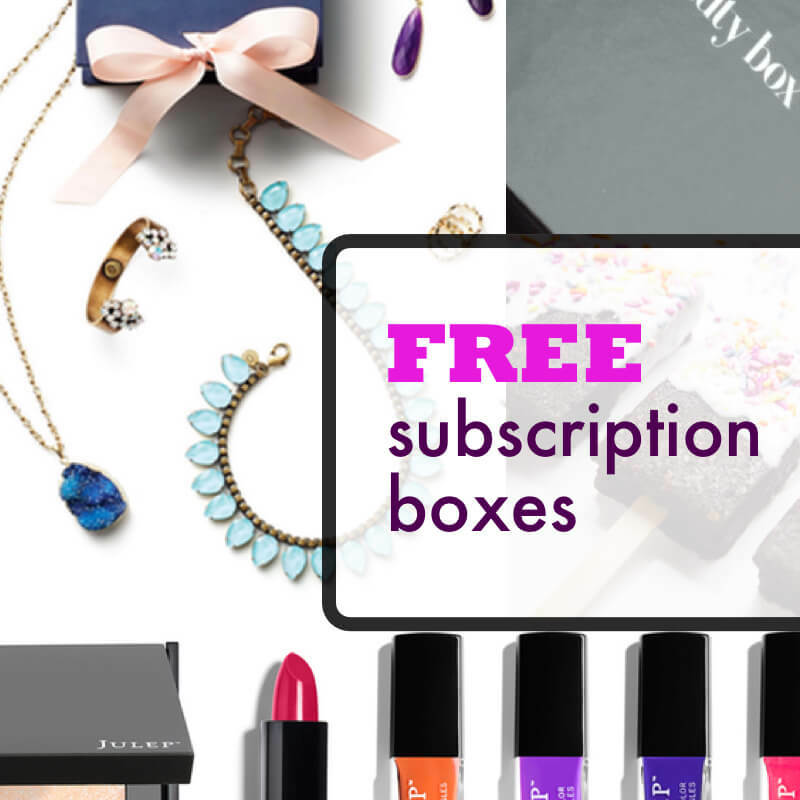 POPSUGAR Must Have Box Flash Deal: 20% off 3-month Subscriptions! POPSUGAR Must Have Box Flash Deal: Up to $20 Off! 500 July POPSUGAR Boxes Left- Take $10 Off PLUS Free Item! July 2017 POPSUGAR Must Have Box – Take $10 Off PLUS Free Item! 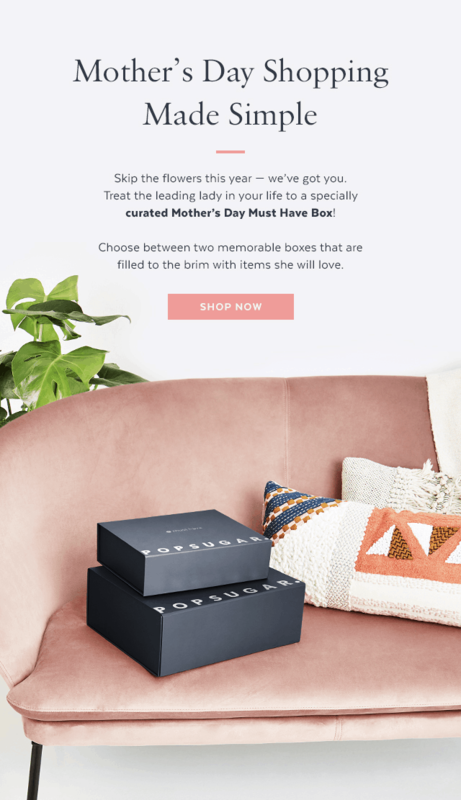 POPSUGAR Must Have Mother’s Day Boxes Available Now! 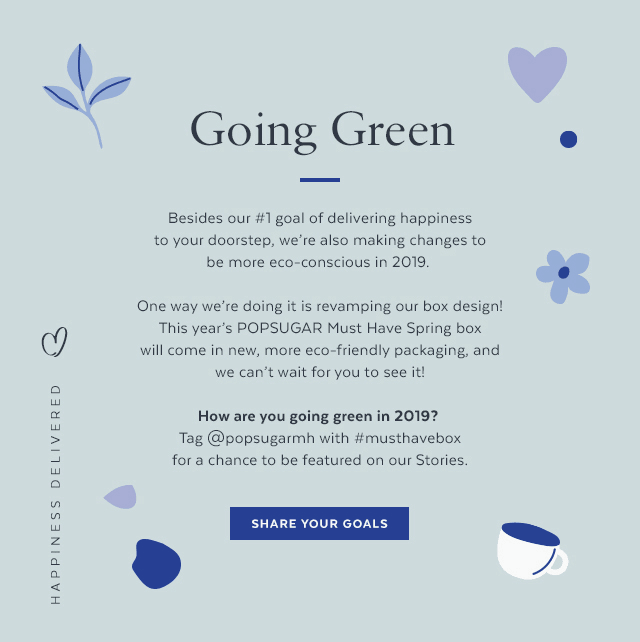 POPSUGAR Must Have Box Spring 2019 Preorders Open Now! 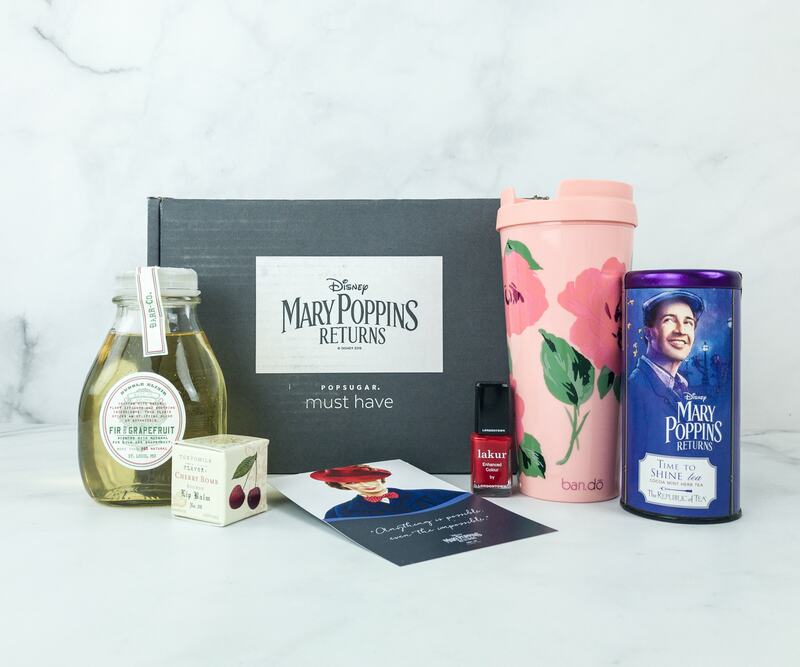 Neiman Marcus Popsugar Must Have Limited Edition 2018 Box Full Spoilers! Popsugar Must Have Boutique Cyber Weekend Sale: Save 75% On Past Box Items! 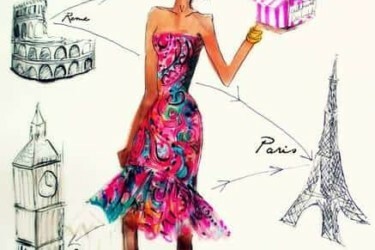 Popsugar Must Have Boutique – Save 75% Coming This Weekend! Neiman Marcus Popsugar Must Have Limited Edition 2018 Box Spoiler #2! Neiman Marcus Popsugar Must Have Limited Edition 2018 Box Available to Order! 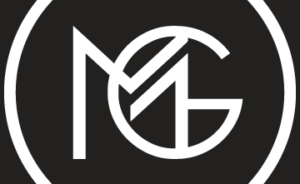 Neiman Marcus Popsugar Must Have Limited Edition 2018 Box Presale Open Now! Neiman Marcus Popsugar Must Have Limited Edition 2018 Box Spoiler #1! Neiman Marcus Popsugar Must Have Limited Edition 2018 Box Coming Soon! Winter 2018 POPSUGAR Must Have Box Preorders Open Now! 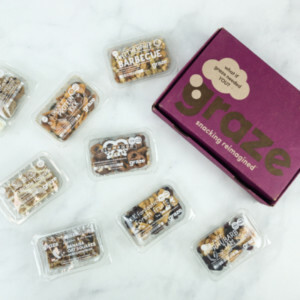 Popsugar Must Have Box Build Your Own Box – Save 50%! POPSUGAR Must Have Box Summer 2018 Giveaway! POPSUGAR x Stella Artois Free Gift – No purchase necessary! Fall 2018 POPSUGAR Must Have Box Preorders Open Now! POPSUGAR Launching New Beauty Line at Ulta! POPSUGAR Must Have Box January 2018 Add-Ons Available Now! Popsugar Must Have Box Sale: Save 20% On December or Limited Edition Boxes! Popsugar Must Have 2017 Winter Limited Edition Box Deal: Buy One Get December Box For $10! I’ve been subscribingon and off for over three years. Curation can be hit or miss for me. 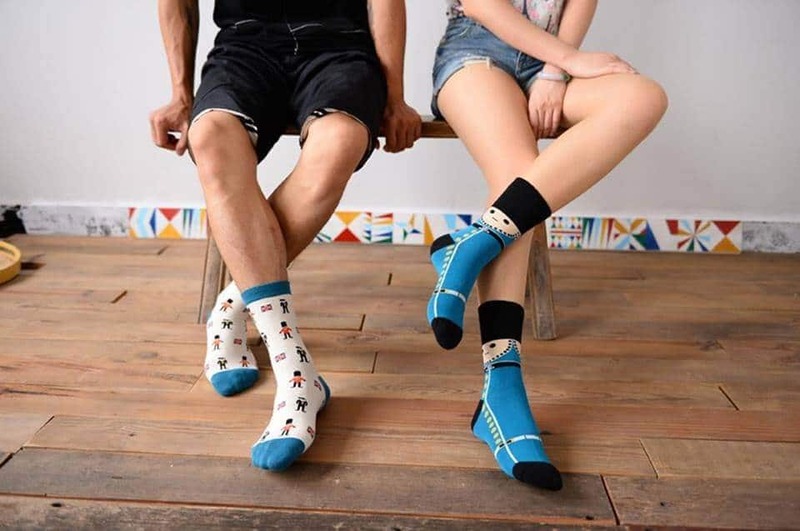 I usually keep a few items and gift the rest. 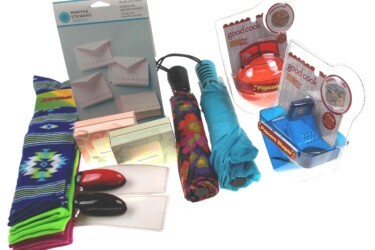 The items come in original packaging which makes it easy to gift or swap. 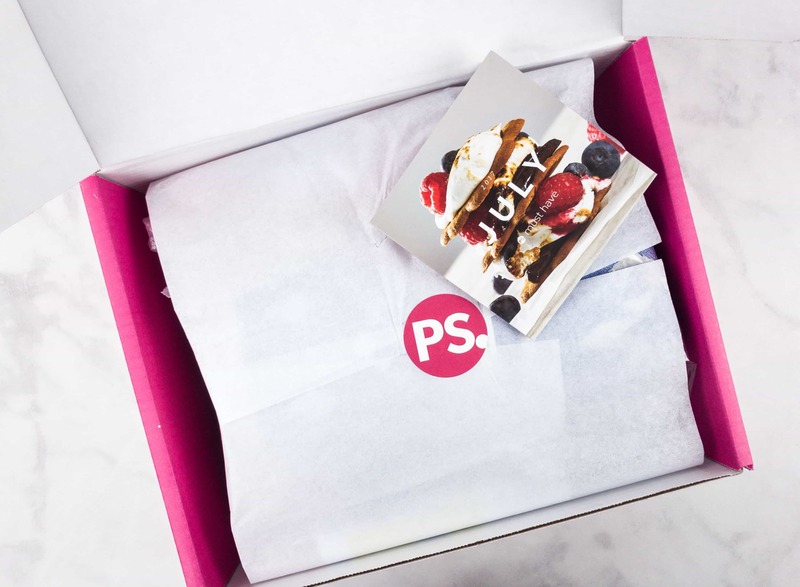 I Have Always Wantedto Try a Popsugar Subscription Box Because They Have All of My Favorite Things in One Box, Beauty Products, Makeup, Jewelry, Accessories, Snacks, Books, & More! 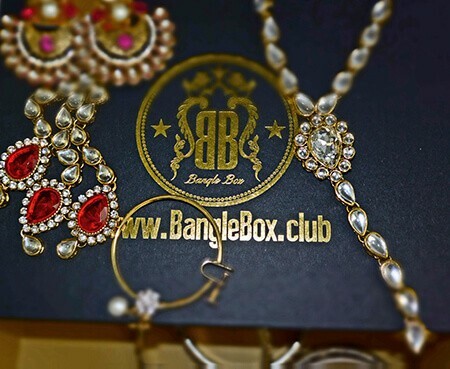 I Would Love to Receive a Box Like That and Hopefully One Day I Will! Thanks and Have a Blessed Day!